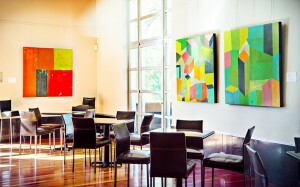 Presenting a treasure-trove of artistic gifts! Our Museum Shop, managed by artist and curator Karen Khoury, offers a wide array of one-of-a-kind, quality gifts, jewelry and fine art with an emphasis on Colorado talents and Museum Shop Exclusives. From handbags to necklaces to unframed works by local and regional artists, we strive to balance quality, artistry, uniqueness and price. 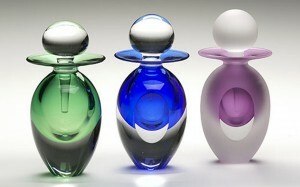 There are three exciting ways artists and artisans can now participate as consignors in the FAC’s new retail programs. 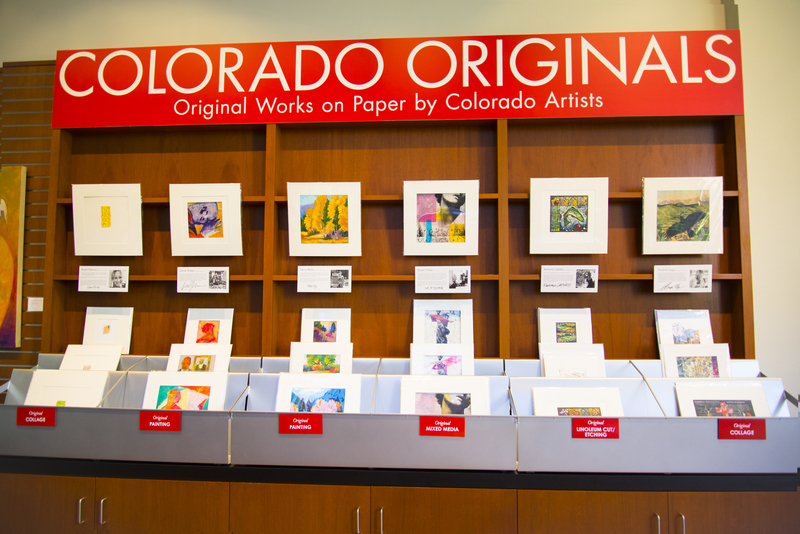 Sell your work as a General Artist/Vendor in the Museum Shop, participate in our unique Colorado Originals Program, or participate in the Deco Lounge Gallery program with its fresh First Friday scene. Click the links below for separate submission guidelines for each program. The Museum Shop is looking for unique items made primarily by Colorado artists and artisans. Help us provide a distinct shopping experience. 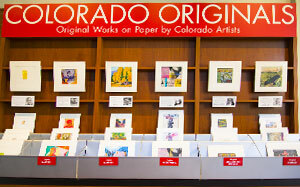 The vision of the Colorado Originals Program is to make collectible, contemporary, Colorado-made artwork accessible to patrons. Your artwork could be selected for solo or group gallery show in the Deco Lounge opening with a reception on the First Friday of each month.